Short's Cast is here to tell the story behind the beer and characters of Short's Brewing Company. 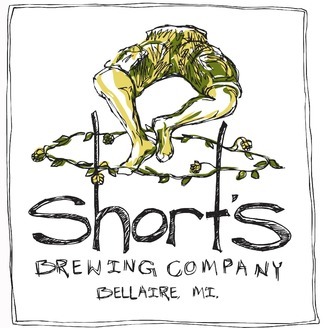 Short's began as a brew pub in Bellaire, Michigan in 2004 and has grown to be one of the largest breweries in the great state of Michigan. The show is recorded from the brew pub in Bellaire, or the bottling facility in Elk Rapids. Joe Short and his crew are here to educate you about the process of brewing and distributing over 200 unique beers. 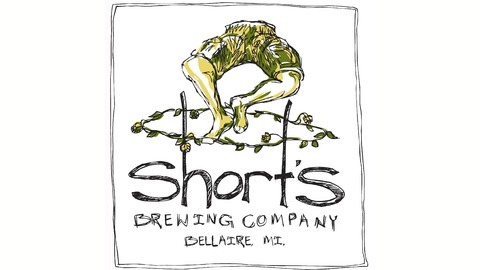 www.shortsbrewing.com. It's been real Short's Cast listeners. After 144 episodes, we're going to press pause on the podcast to go out and make some new stories. Take a little trip down memory lane with this final (for now) episode, hosted by the one and only, Woj. On this episode, you'll also hear from our trusty Producer, Mike Moran and a few of our other favorite characters like Joe, Jack, Seth Bernard, and Ralph Whistler as we listen back on some of our favorite Short's Cast moments. Before we go, we'd like to say a big thank you to all of our friends out in the Short's-i-verse who've faithfully listened to the Short's Cast and all those friends who've joined us for a recording. Don't fret, our episodes will remain live online so you'll be able to go back and listen to those nuggets of knowledge at any time. While this is goodbye for now, we doubt this is goodbye forever. And in the meantime, we hope we can fill your ear balls again over a pint at the pub...CHEERS! It's Whiskey Time with Traverse City Whiskey Co.